Upma is a traditional south-Indian dish that has now gained popularity in many Indian homes across the north and south. It is normally served for breakfast and even as an evening snack. Upma is a healthy dish suitable for people of all age-groups. It is accompanied with a hot cup of tea, pickle, tomato chutney or even with sugar! 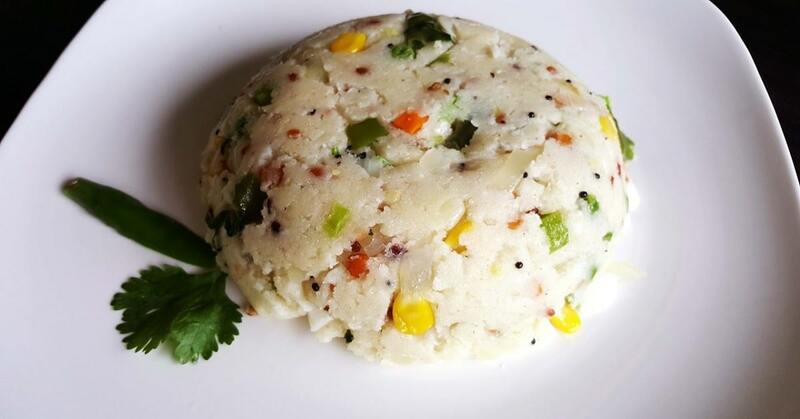 Upma is prepared in a variety of methods in various south-Indian homes. It has often experimented with new twists. It can be made with vegetables or along with dry fruits. In some places, Masala upma is also made which is a new edition of the upma. Upma with dry fruits is a better option for breakfast as dry fruits and nuts are high in calories. Adding a nuts-filled twist to the everyday upma makes it a great option to kick-start the day! 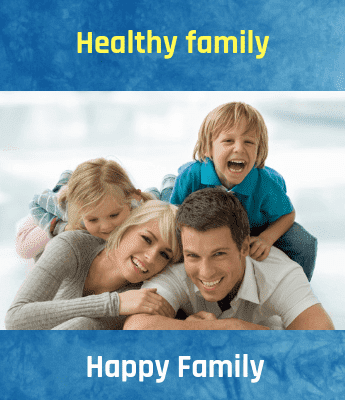 1 cup of dry fruits - almonds, peanuts, cashew nuts, raisins. Heat the ghee or oil in a non stick pan. Now fry the nuts and dry fruits until they are golden-brown in color. Transfer them in a plate. Keep aside. Next, add the mustard seeds and wait for them to crackle. Add urad dal, curry leaves, green chillies and fry for some time. Now, add the chopped onion and fry till it is nice and brown. Add the rava and start roasting till it is brown and begins to leave an aroma. Now add sugar, salt and lemon juice and mix it well. Add the fried nuts and dry fruits and mix again at the last. Simmer the flame and add boiling water to the pan and mix carefully, and then cover the pan with a lid and cook on a low flame till the mixture dries out. Also add chopped coriander in it. Now for the serving part, Take a spoonful of upma into a bowl and unfold it over the serving plate. Also sprinkle some roasted flaky almonds as a garnish on top. Note :- It is important that you use twice the amount of water for one measure of rava. If you are going for a dry and soft upma, use a little less than usual water. If you want a sticky upma, use a little more water than usual. Serve grated fresh coconut sprinkled all over hot upma. Or you can serve it with some mango pickle or lemon pickle. It goes well with chutneys like tomato chutney, coconut chutney or even with ketchup it brings zingy flavor to the upma. Also it tastes best when it is served hot along with accompaniments such as Mint Raita (yoghurt with spices & mint) and Kachumbar. Tomato upma is a tasty version of upma. It is tangy and spicy made of sooji, tomatoes and spices.